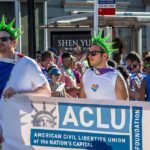 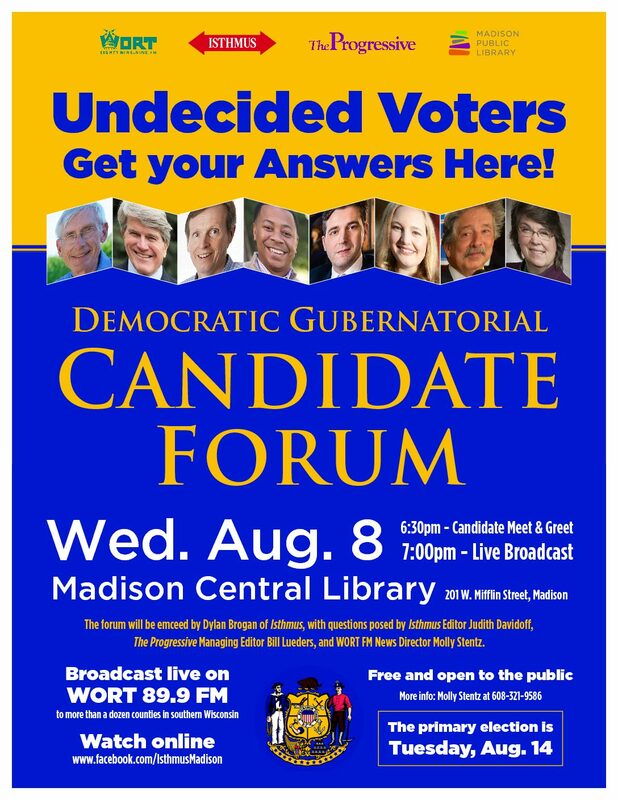 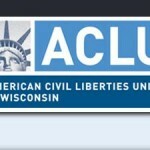 ACLU is active in wisconsin! 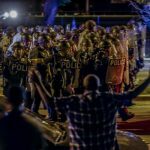 A new Wisconsin law, aimed at increasing the transparency of activities surrounding shootings, may actually be slowing the process of releasing police video — according to Chris Ahmaty of the ACLU of Wisconsin. 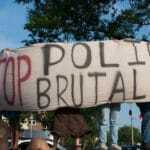 He talks with Jan Miyasaki about their attempts at getting information and video following the shooting of Sylville Smith in Milwaukee.